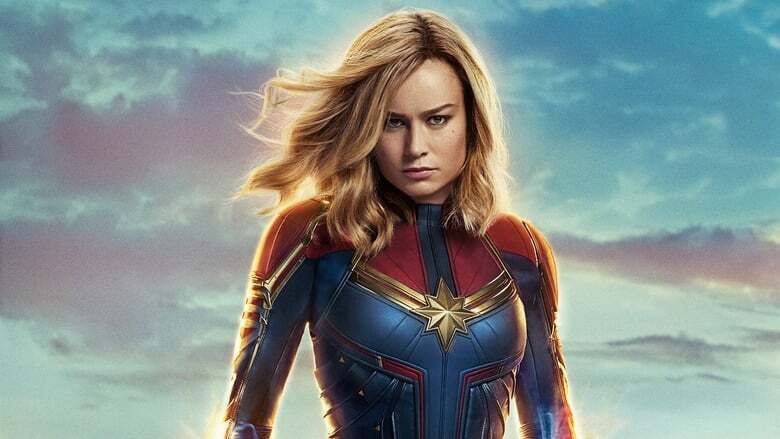 Captain Marvel is on the cover of Entertainment Weekly’s latest issue, and we’ve got the first look at Brie Larson’s part-Kree, part-human hero. Audiences briefly saw Carol’s Life symbol in the end-credits scene of Avengers: Infinity War, but come March 2019, the Air Force pilot with alien powers will be getting her own origin story. 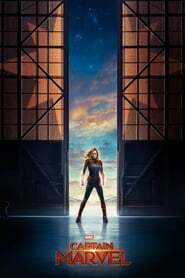 Not only is Captain Marvel the first solo, female-led movie in the Marvel Cinematic Universe, but it’s an introduction to the most powerful hero the MCU has ever seen. (Another Marvel first: Thor: Ragnarok It’s set in the 1990s!) Click through for an in-depth look at all things Carol — as well as an introduction to a few of her friends and foes.